We didn't want to make a Chardonnay. We felt the world was filled with excellent Chardonnays and White Burgundies and we really had nothing to say about it. Then we fell in love with some beautiful fruit that just happened to be Chardonnay. Then we fell in love with another vineyard of fruit that just happened to be Chardonnay. Finally, we blended those two together and well ...we made a Chardonnay. 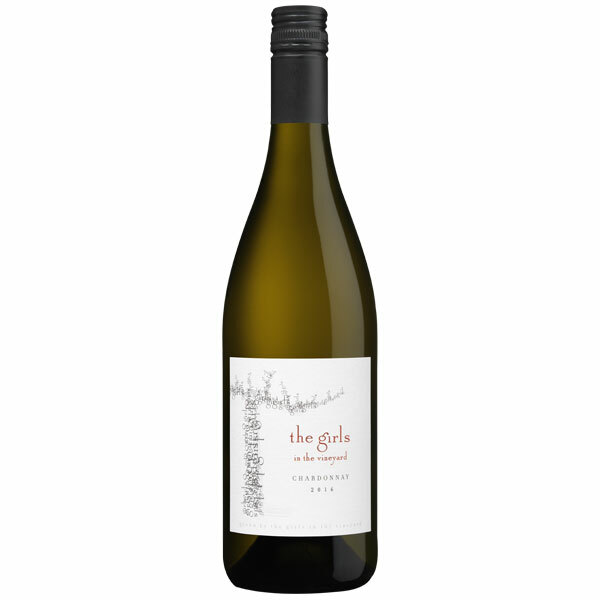 And a Chardonnay we are proud to call a girl. 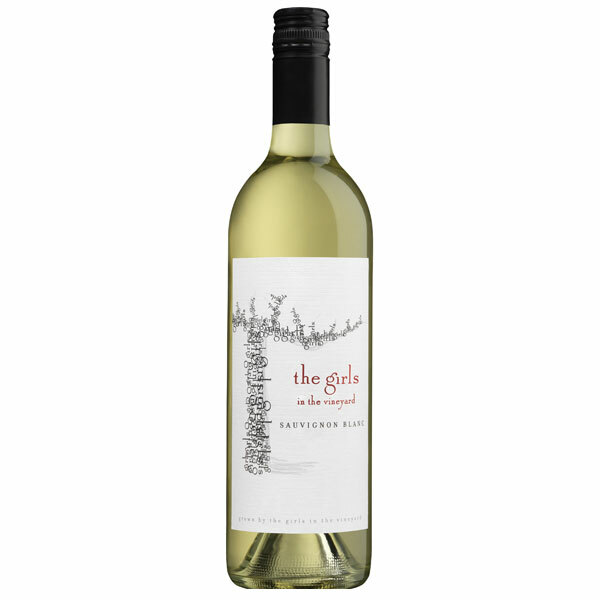 Crisp notes of apple and honeydew with a touch of mineral in the middle palate and a finish with richness that lingers. Under the guidance of famed viticulturist Steve Matthiasson, The Windmill Vineyard in Dunnigan Hills was planted to four white Rhone varietals, with the intention of producing a true Field Blend. The fruit was whole bunch pressed and then fermented in neutral French oak. Each individual barrel was left unstirred to age sur lie until bottling in March 2015. The Windmill Vineyard, like most of the Dunnigan Hills AVA, is lovely, rolling hills with gentle breezes and a Mediterranean climate that is the envy of most. Freezing is seldom a concern for these girls and long, warm days allow for even ripening and an abundance of flavors to develop. The color is golden and looks like the flesh of a ripe green apple. Along the edges a straw colored hue bounces against the light. An intoxicating bouquet of summer flowers with ripe apricot and honey. If your nose lingers a bit longer you will pick up citrus and a blush of herbal tea. Remember your first love...exciting, enchanting and endless possibilities? This wine feels new and different after each swallow. Just when you think you have it figured out...it will delight you with something new. Hold it in your mouth and feel it tickle and change to a finish that is long and elegant. Lemon and mineral, apricot and peach, orange blossom and spice. One hour north of Napa, Lake County is a lovely place for the girls to grow up and flourish. Abundant sunshine warms our mornings and afternoons, replacing the pleasant cool of the evenings and nights. 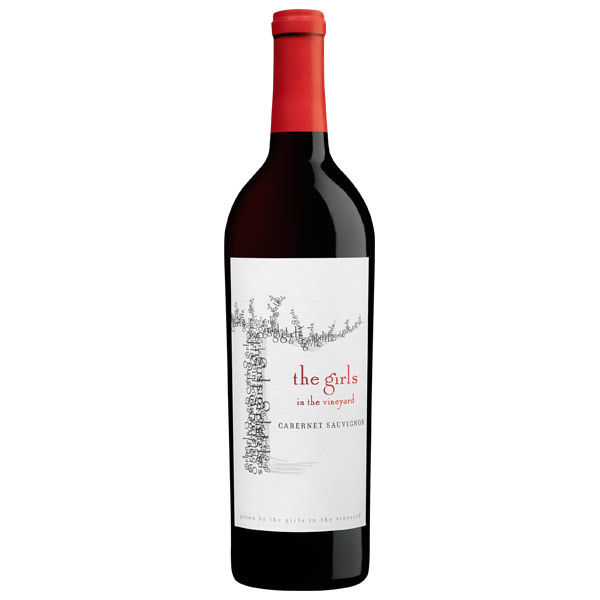 The vineyard is an ancient river bed with gravelly soil the girls call home. A pale straw yellow that reminds us of Languedoc sunflowers or the mustard that brightens the valleys of California's wine country every spring. A bowl of July's freshest fruit with a touch of minerality. That same feeling of riding your bike to a river and dipping your legs over a dock into the circling eddies below even if you're wearing your best Sunday dress. It is refreshing and alive and especially memorable for anyone over 21. So put on crisp linens or cut-off jeans and enjoy a distinct yet delicate white wine experience that can be enjoyed and shared. When it comes to romancing food, these girls pair up without a lot of fuss or prep time. Our girls have pretty varied tastes so they'll confidently befriend a variety of appetizers, entrees and culinary adventures. If it is something you might squeeze a lemon on, you can enthusiastically introduce it to Sauvignon Blanc. Think crab cakes, smoked salmon, stuffed oysters or lightly sauced chicken. You could even try some Caribbean with a little Bob Marley. 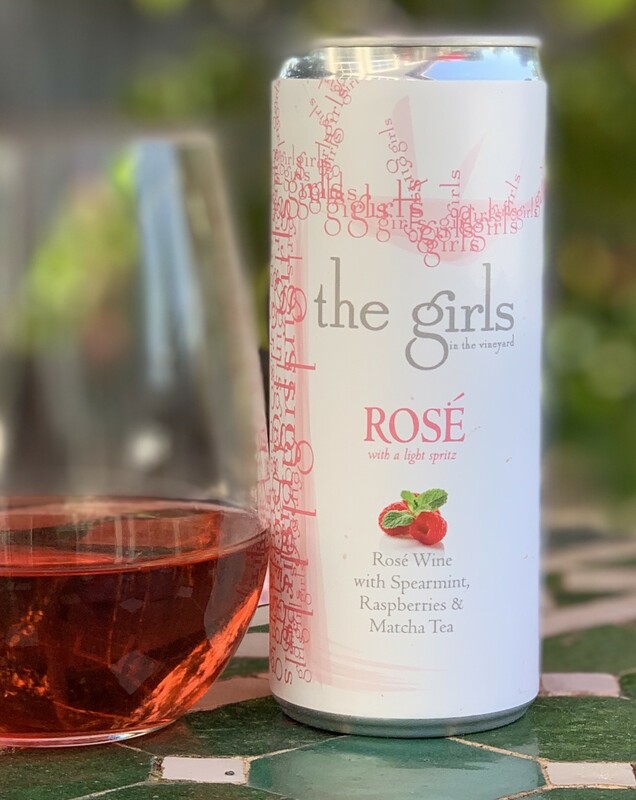 Whether in your home, poolside, or perched on a cafe table downtown, you'll find that the girls in the vineyard are very flexible and ready to animate any occasion. 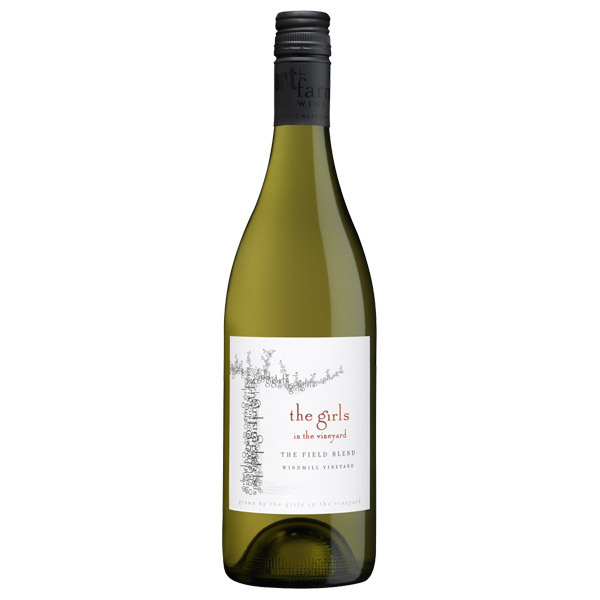 the girls in the vineyard, raise a glass and your expectations. About the wine . . . This may be the most offensive thing you have ever tasted. It may also blow your mind. Either way you have to taste the girls Rose. We steeped this wine in Raspberries, Spearmint Leaves and Matcha Tea. Real ingredients, not flavorings. About the can . . .